How can I update my personal info? 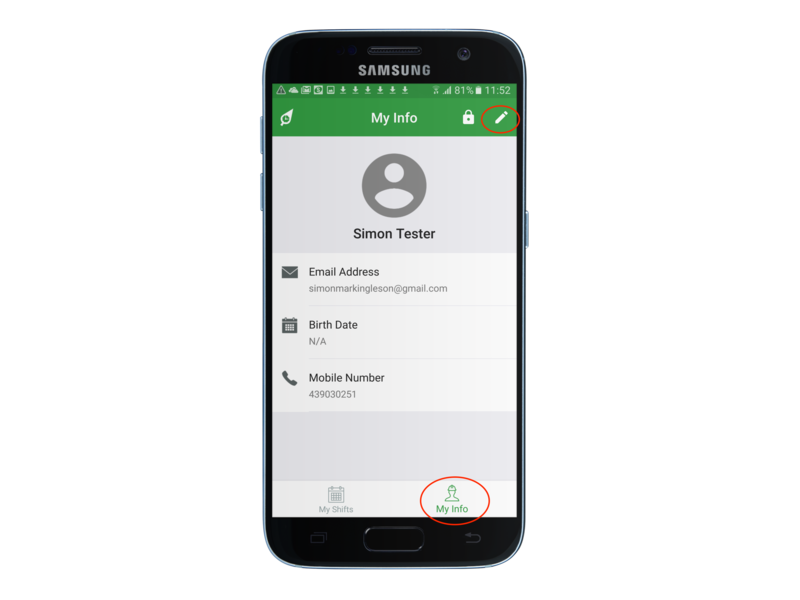 Employees can update their personal information including name, email address, mobile number, profile pic and password. Within the "Info" section, simply click the edit icon on top right to update information.